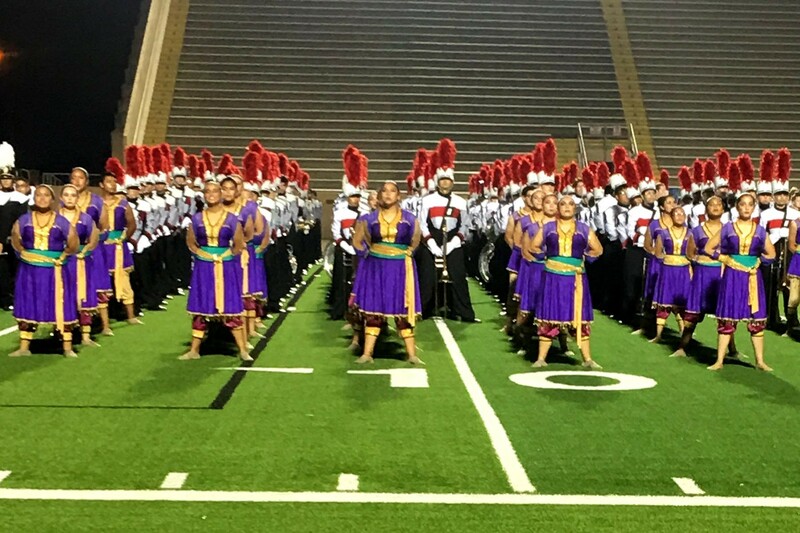 The Sharyland Pioneer High School Diamondback Band competed at the Bands of America McAllen Regional on Saturday, September 30. A total of 27 bands attended the contest. After the prelims portion of the regional, the Pioneer Band received a Division One Rating, tied for the caption of Class AA Outstanding Music Performance and earned 2nd Place in its class. Out of the 27 bands that competed, the band placed in the top five spots earning them one of the ten open spots for Finals. The band earned 3rd Place overall after finals.